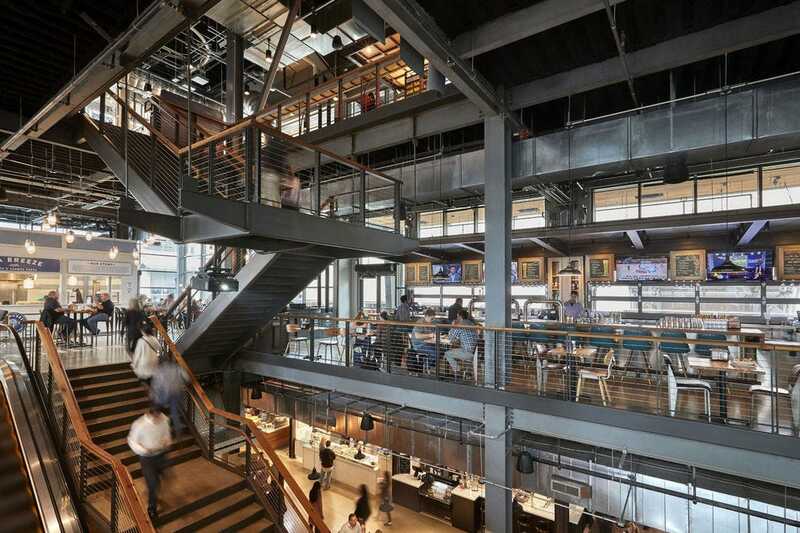 Food halls are one of the biggest trends on the culinary landscape, with an estimated 180 across the U.S. (according to Cushman & Wakefield). 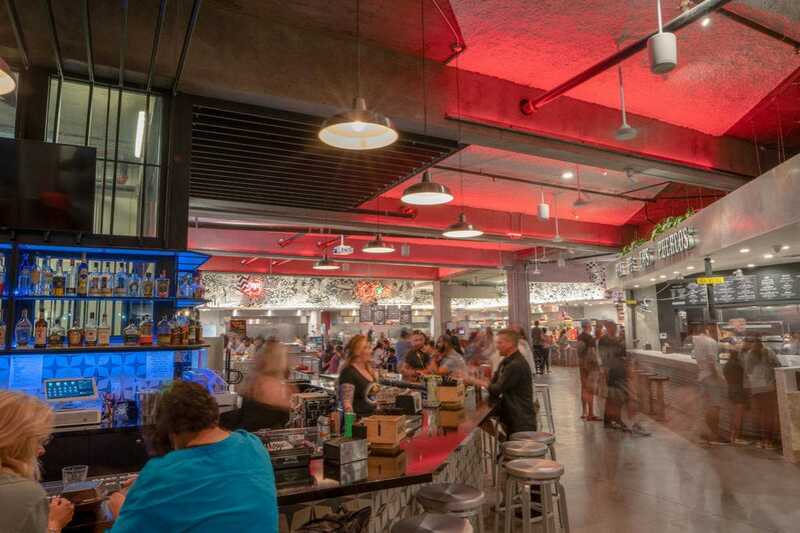 With new options opening every month, 10Best wanted to know which new food halls–opened in the last year–are the best in the U.S. 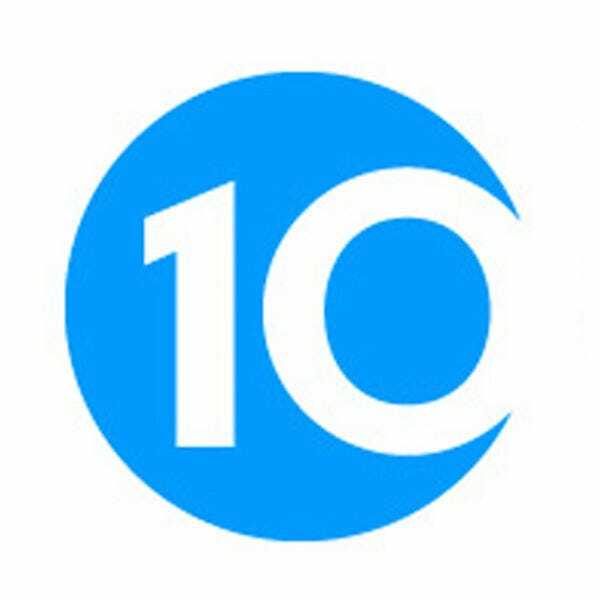 So we asked our readers to vote for their favorites from a pool of 20 nominees. 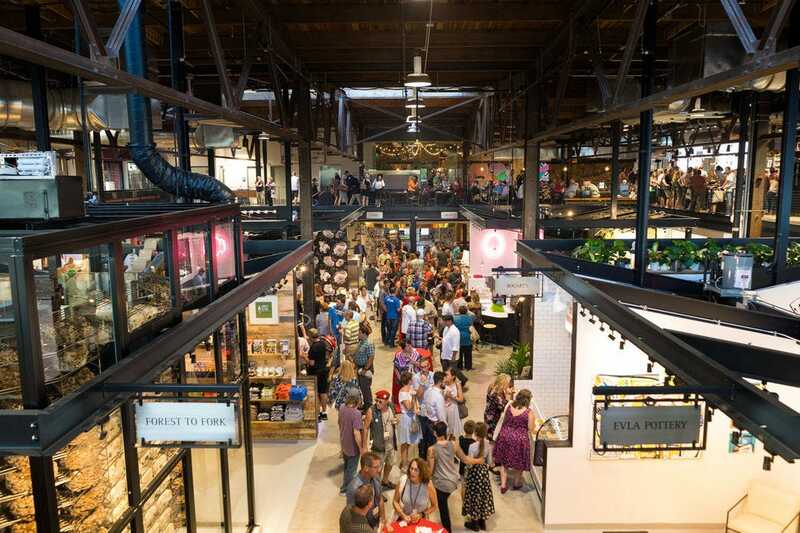 Situated on the grounds of the historic Schmidt Brewery, this new St. Paul food hall combines chef-driven restaurants with craft beer and a curated market of regional products. 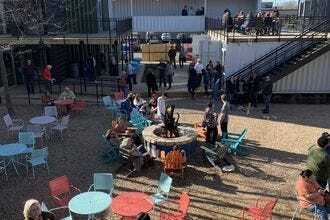 There are more than two dozen vendors on site, serving everything from coffee and sweets to smoked meats, Jamaican chicken, pizza and barbecue. 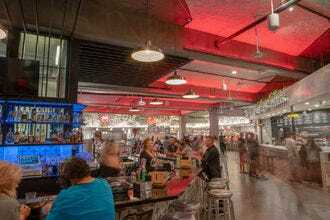 Located in Plano outside of Dallas, Legacy Hall is part food hall, part beer garden and part live entertainment venue in one space. The food hall features 24 concepts by local chefs, including popsicles, naan wraps, barbecue, Peruvian chicken, German brats and Chinese baos. 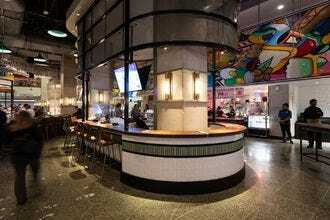 These are joined by two cocktail bars, a natural wine bar, craft brewery and five other bars. 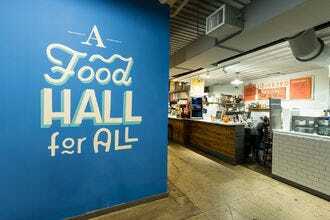 Diners at Morgan Street Food Hall in Raleigh will find no shortage of options. 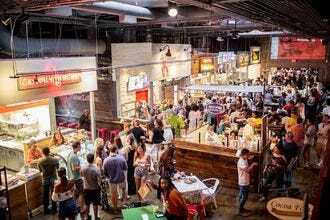 Well over a dozen vendors cook up classics like pizza, burgers, tacos and ice cream, as well as more unique offerings like sushi burritos and dishes from India, Lebanon, Vietnam and Argentina. 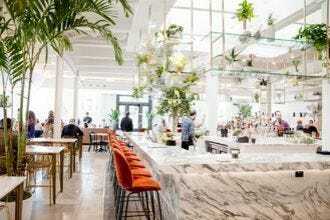 Located in the historic JPMorgan Chase & Co. building in the heart of downtown Houston, the new Finn Hall features 20,000 square feet of space for 10 chef-driven food concepts, as well as a craft beer and wine bar and an Art Deco cocktail lounge. 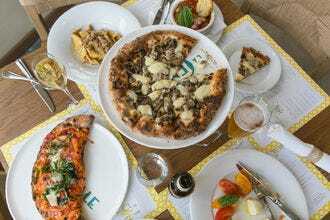 Lovers of Italian fare should add this new Miami food hall to their culinary bucket list. 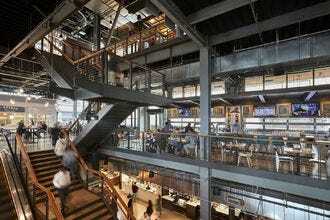 La Centrale offers 40,000 square feet of food space, including restaurants, a market, wine shop and cooking studio. 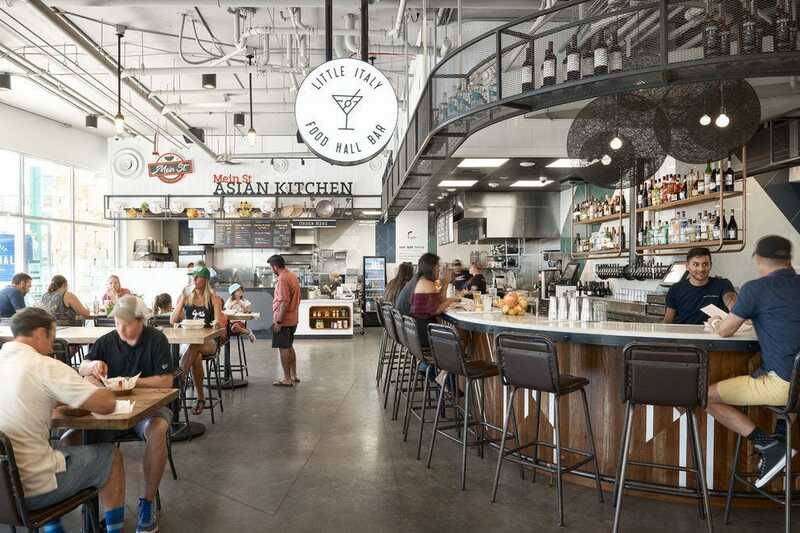 The first food hall in California’s Inland Empire, Riverside Food Lab includes more than a dozen food concepts. Diners will find homemade ramen at Soho Ramen, waffles on a stick at Sweet Combforts, vegetarian burgers at Monty’s, Caribbean fusion at Dhat Creole Grill, açai bowls at Bolcupop, porky comfort food at Pig Den Delicacy and Indian fare at Masala Mischief. This food hall in San Diego’s Little Italy neighborhood comprises six food stations and a full bar, perfect for sampling the diversity of the city’s food scene. The food “stations” include pizza, Chinese noodles, fusion tacos, Maine lobster, deli sandwiches and Japanese sushi bowls. 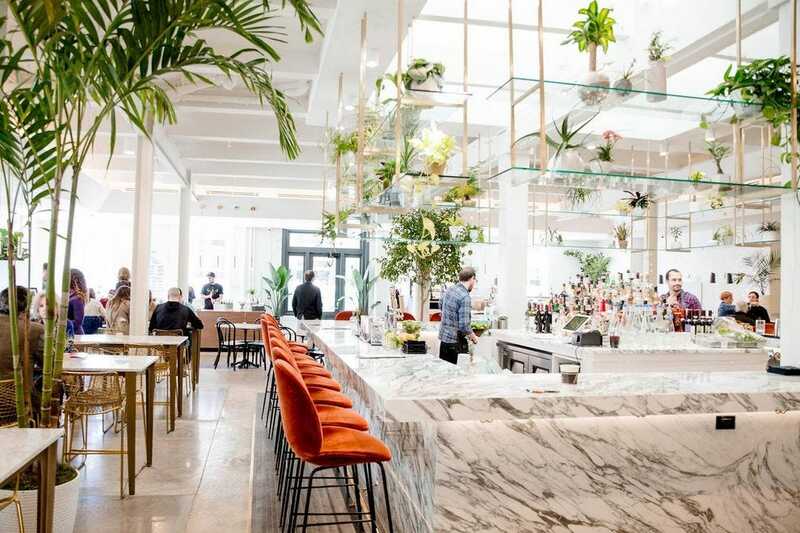 New to New Orleans’ Warehouse District, the Auction House Market welcomes visitors to have breakfast, lunch or dinner in a sleek food hall with 10 different chef-driven concepts. The lineup includes seafood, tacos, Hawaiian poke, empanadas, Thai street food and fresh roasted coffee. Situated on the corner of Central and Volutsia in Wichita, this new outdoor food hall made from shipping containers was designed to foster a sense of community. 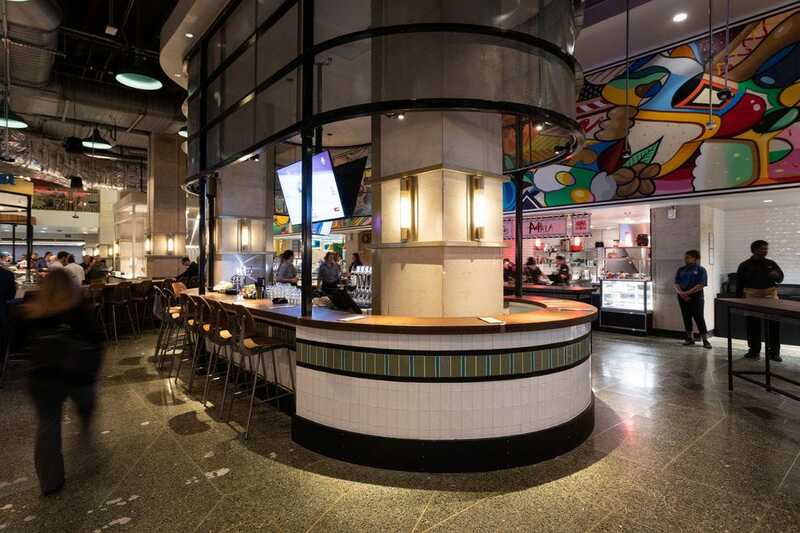 Food options include made-from-scratch ice cream, German bier garten favorites and charcuterie. 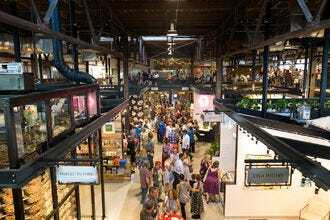 Located in downtown New Orleans, Pythian Market bills itself as “a food hall for all.” Its collection of local purveyors and retail vendors include Caribbean at 14 Parishes, Vietnamese classics at Eatwell, Cajun fare at Fete Au Fete, Middle Eastern at Little Fig and Latin American flavors at La Cocinita. 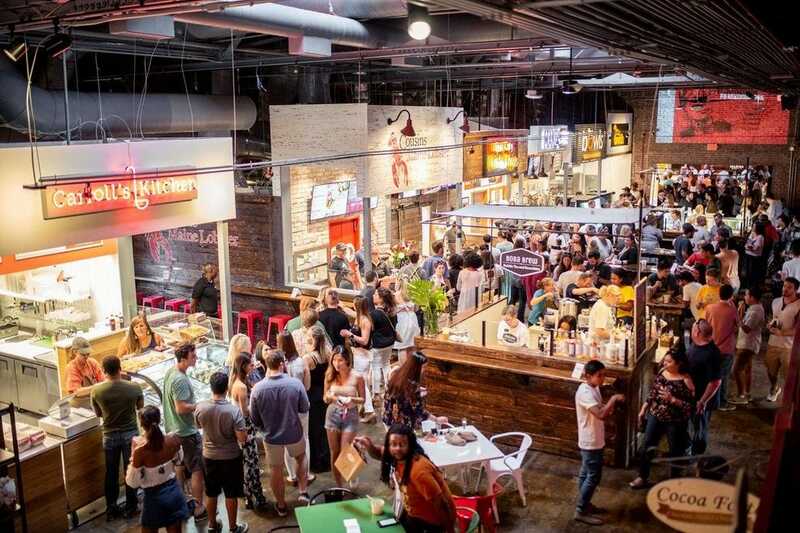 Morgan Street Food Hall & Market - Raleigh, N.C.
Riverside Food Lab - Riverside, Calif.
Congratulations to all these winning food halls!